A camera bag can be a lot of things, including high tech design, high tech fabrics, and the highest praise from some celebrity endorser. But where is all the personality in that? 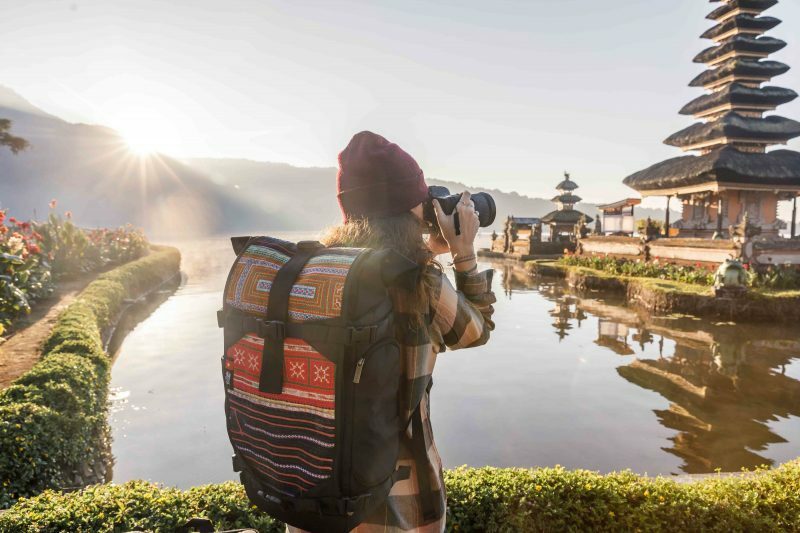 Ethnotek is a cool startup that collaborates with artisans around the world to bring you handmade weaves and quality craftsmanship in a camera bag that is built for the modern world using old world techniques. We’re talking about handmade textiles being forged from talented artisans in Ghana, Indonesia, India, and Guatemala (just to name a few). This bag comes with 30-liters of storage space. That should be enough to include your camera and gear, a 15″ laptop, and a few other essentials for your trip (including an external gear attachment for your tripod and umbrella). 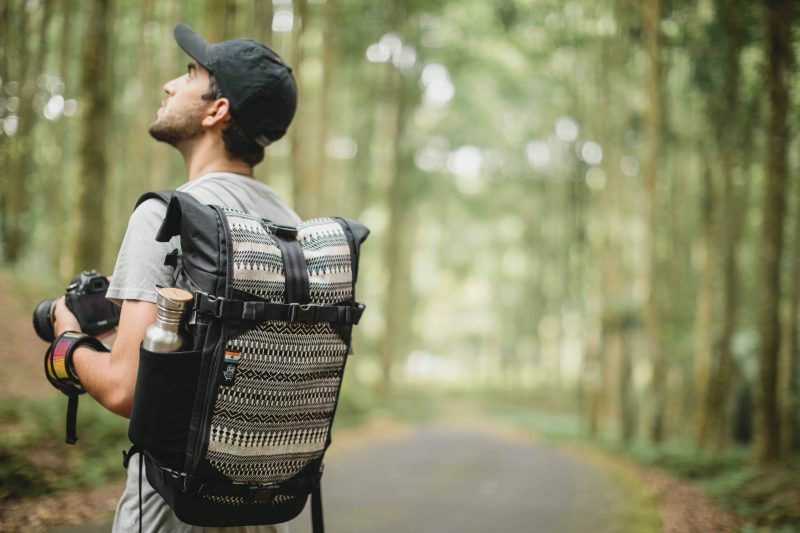 Every bag features a built-in rain cover, quick side access, and you can trade out the colorful (handmade) front panel with six different styles. This bag is currently on Kickstarter and is practically one camera snap away from reaching its pledged goal. This is a keeper. Thank you, Chelsea, for bringing this find to our attention.